Who wouldn’t want to make their own soap? Preparing handmade natural soap is a cheaper alternative for when the SHTF. 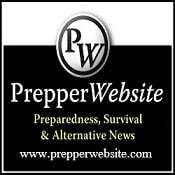 You just need a few simple ingredients stocked in your prepper closet in order to keep your family germ and toxin free. Soap may become one of your most life saving agents in your arsenal. 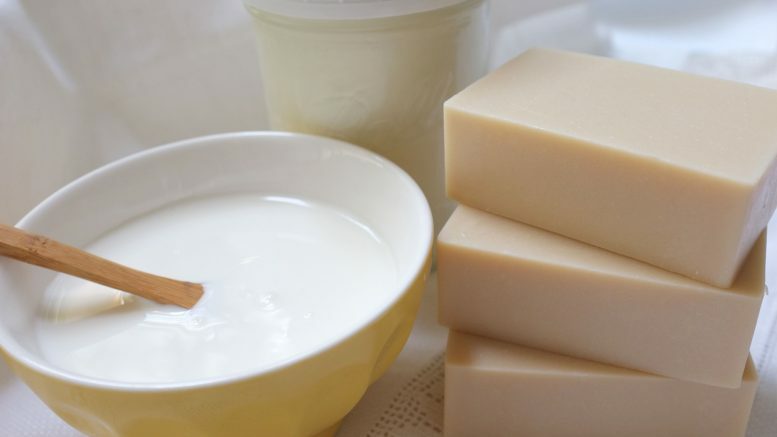 Be the first to comment on "Preparing Your Own Soap For When SHTF"